TiDA has formed a close working relationship with materials researchers at Waikato University who are carrying out ground-breaking experiments on powder metallurgy alloys and processing techniques. 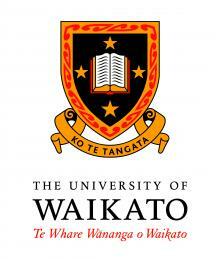 WNT Ventures is a technology incubator, based in Tauranga. By investing in and incubating technology startups rich in Intellectual Property we help create companies and build them exponentially faster. 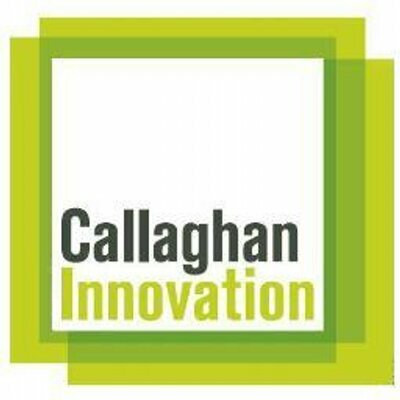 Callaghan Innovation is a government agency created to help improve your chances of turning research and development into market success. They have a range of services to make the road to success easier, faster and less risky. 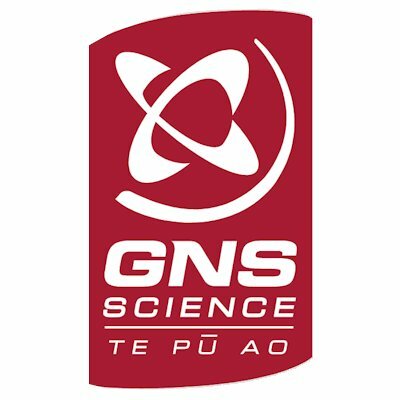 New Zealand’s leading provider of Earth, geoscience and isotope research and consultancy services. They apply scientific knowledge from the atomic to the planetary scale to create wealth, protect the environment, and improve the safety of people. Toi Ohomai Institute of Technology is an amalgamation of two high performing institutions – Bay of Plenty Polytechnic in Tauranga and Waiariki Institute of Technology in Rotorua. TiDA is proud to be based on the Toi-Ohomai campus in Tauranga. Page Macrae Engineering’s Coatings Department provides a range of decorative and durable Titanium, Zirconium and Chromium based ceramic surface coatings using advanced PVD technology. Rapid Advanced Manufacturing provides commercial 3D printing. Prototypes are easily, efficiently, and cost effectively produced. RAM3D was Incubated within TiDA and spun out as a seperate company. Relocated to seperate facilities in 2016 and oporate independantly from TiDA. TiDA continue to supply RAM3D with testing and thermal processing services.